Novel Glimpses is my new feature for mini-reviews...really just a fancy name for them! The only difference with my traditional mini-reviews is that I will include my Goodreads rating, something I do not do with my regular reviews. Feel free to participate...just credit me and link back if you do. The glimpse: I was skeptical about this book (and series) because of all the YA paranormal out there these days. There have been a few that were so similar to Twilight. Girl meets *insert paranormal creature here* and he is God-like, perfect, an Adonis and "I'm so inadequate...I can't believe he wants to be with me." Now this isn't a bash on Twilight because I love the series. But when it's done once, a new way of telling a paranormal story needs to be utilized. 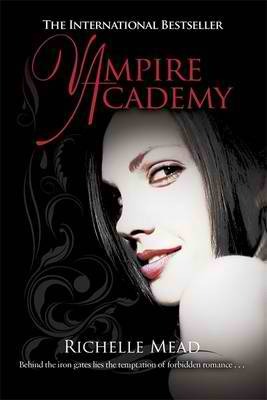 Vampire Academy is that book. 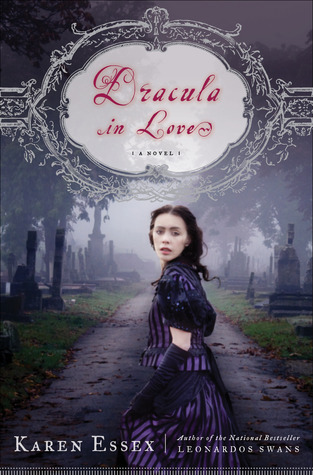 The characters are original and Rose, a dhampir (part human blood, part vampire blood) has one priority...and it's not a guy...to protect her best friend, the Moroi (a mortal vampire), Lissa. The story is fast paced and compelling. I'm hoping the series continues in this vein. That is, when I get around to reading the rest! The glimpse: I am obsessed with Eleanor of Aquitaine. I do not think the woman will ever fall out of fascination for me. I read two books about her in 2010--this one and The Sixth Surrender by Hana Samek Norton. In the latter book, she didn't figure as prominently, but she was so much larger than life--even in a small part, she stands out. 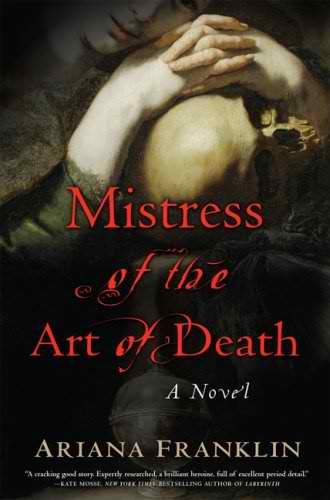 This book explores the complex relationship between Eleanor and the betrothed of her son, Alais. 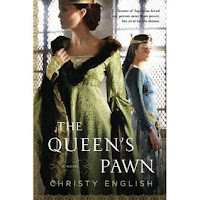 Alais becomes a political pawn in the constant intrigue of King Henry and Eleanor. 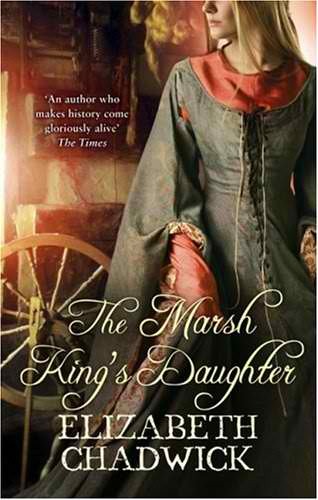 This version of the story is very entertaining and one of the best historical fiction books I've read. "I hold to my theory that blood transference is the key to expedited human evolution. The female, strengthened by male blood, will be relieved of her biological and moral weaknesses, and from the union of two superior beings will come a race of supermen with the highest and purest of human qualities and the most desirable genetic characteristics." Pretty messed up, huh? This part of the book was so infuriating to the feminist in me! But it made for an interesting concept. Also, Mina's origins are really quite different in this book. I won't give it away, but it was very interesting. This was a great read! The glimpse: It's so funny because I really hate being sad, but I can always tell a great book when it makes me cry. I cried and cried at the end of this book. Delaney has written one hell of a book here and I can't believe I haven't heard more about it around the blogs. He has such a strong Irish voice in his writing. It really reckoned me back to Angela's Ashes by Frank McCourt. Delaney's writing has the authenticity of a memoir...his characters are so rich and real. This is another historical that is worth a read...or two. It has an interesting plot and excellent historical and cultural detail. The glimpse: A medieval murder mystery/thriller with a little CSI/Bones mixed in...what else could a girl want? I loved this book! 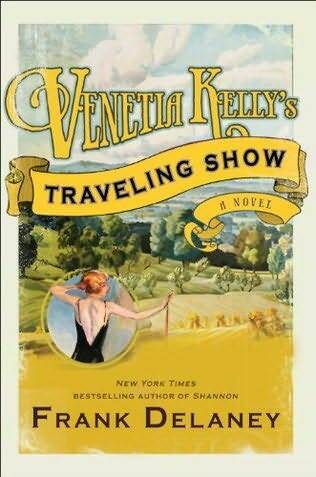 The characters are interesting and the historical detail is right on point. It is definitely a book that keeps you guessing until the end on who the murderer is. Pretty impressive, considering that nine times out of ten, I figure it out before the end. Adelia is a great character. A female forensic doctor in an age when most women rarely ventured farther than the hearth and home, she faces adversity at every turn as she assists in solving the murders. This book is a series and it continues with The Serpent's Tale, Grave Goods and A Murderous Procession. 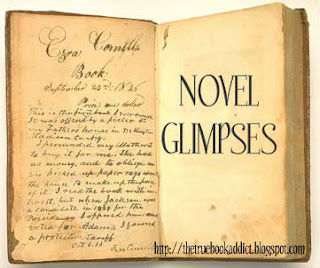 The glimpse: Another excellent historical read. I can always tell when a character makes me angry enough to throw something that I'm going to love a book. 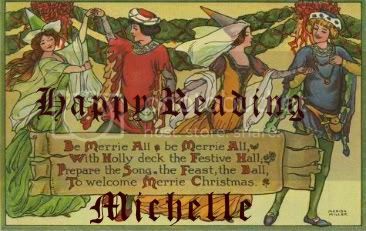 The second husband of Miriel Weaver, Robert, is just that character. He is just so deceptively evil. I swear, if I was in the book, I would punch him in the face. This book weaves a clever combination of rich historical detail with a compelling narrative about a girl in medieval times who is just trying to make her way in the world and the many obstacles she faces along the way. As you can see by some of the dates that I finished these books, I wasn't kidding about being behind on reviews!